Perhaps more than any other beer, the saison style is all about balance. It’s a very broad style – and all kinds of things can be thrown at creating it. But in the end, all the characteristics need to sing in harmony with each other. 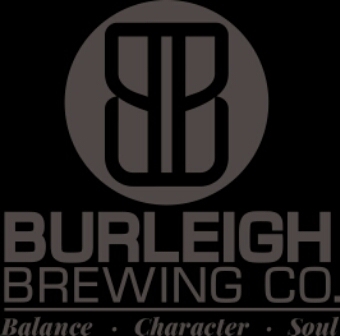 And at Burleigh Brewing, balance is what we do! H20 in all its forms– rehydrate, go for a surf and reminding yourself to focus on quality not quantity next year.